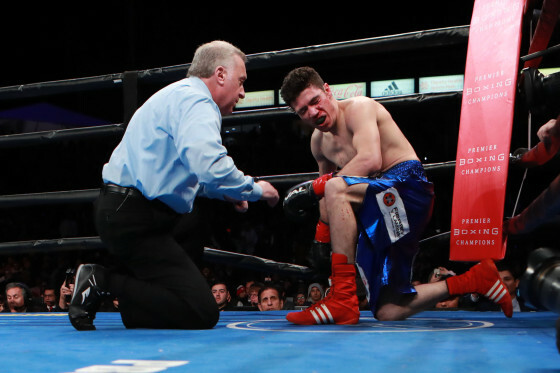 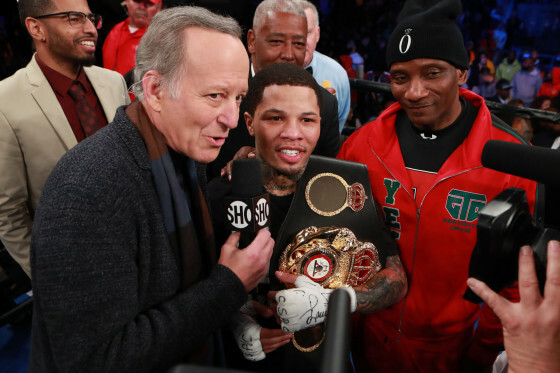 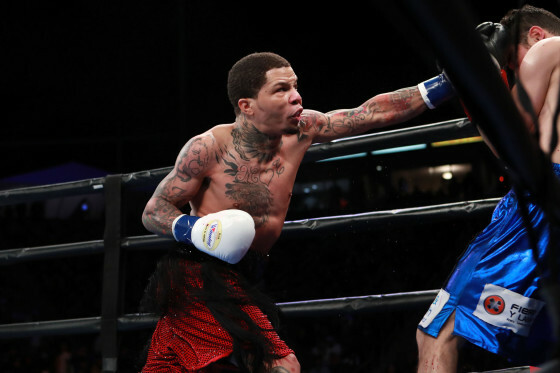 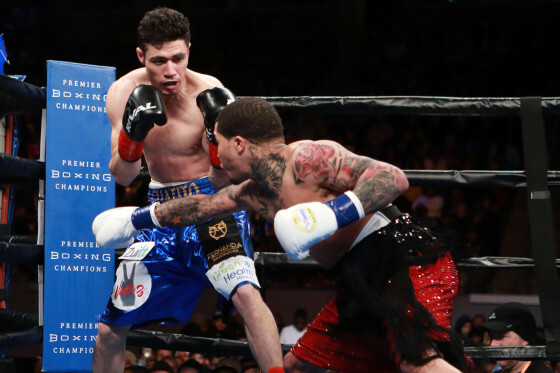 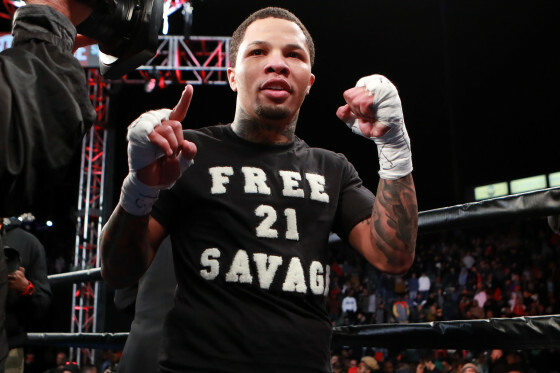 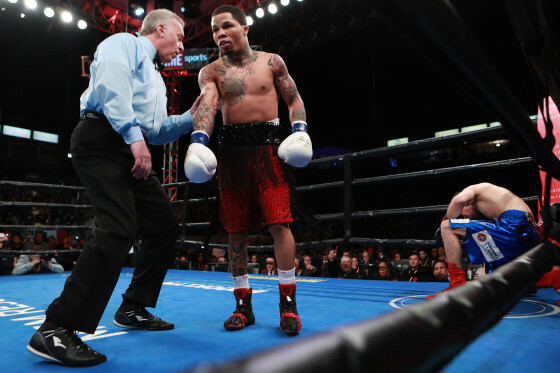 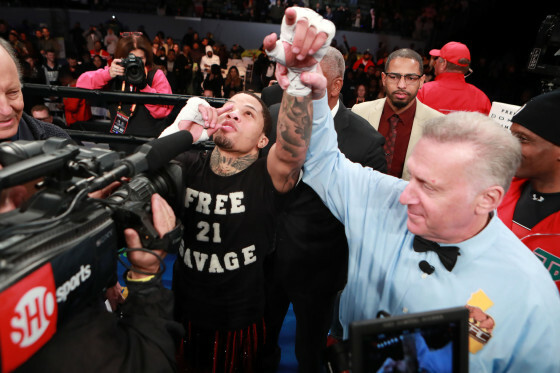 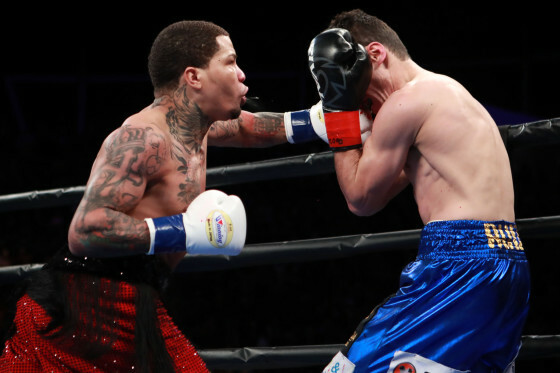 On Saturday night, WBA junior lightweight champion Gervonta Davis defended his title with a dominant first-round TKO of former world champion Hugo Ruiz before a sellout crowd of 8,048 at Dignity Health Sports Park in Carson, CA. 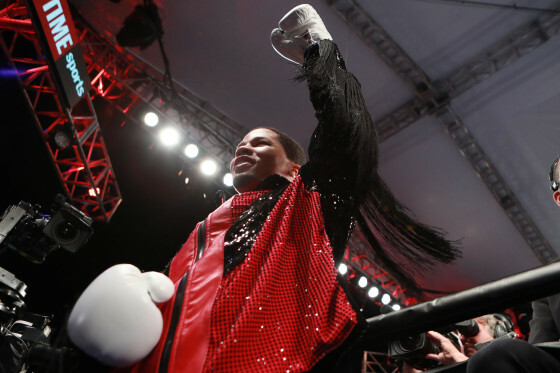 The one-sided contest aired on SHOWTIME Championship Boxing, as Davis raised his mark to 21-0 (20 KO’s) while Ruiz fell to 39-5 (32 KO’s). 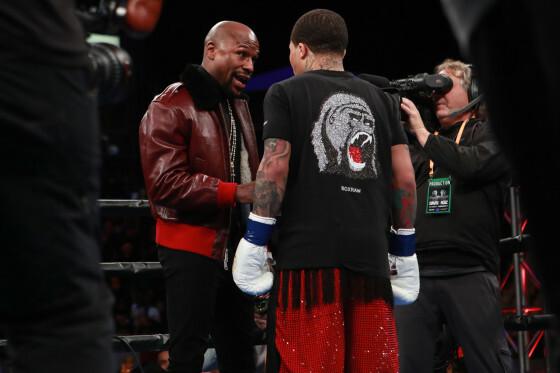 With his promoter Floyd Mayweather watching from ringside, Davis made quick work of his late-replacement opponent. 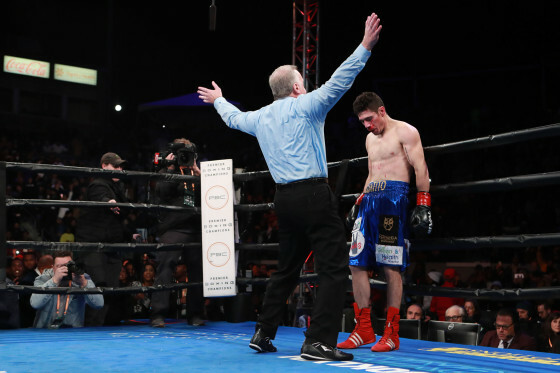 Ruiz, who filled in for an injured Abner Mares, previously held the interim WBA bantamweight title as well as the WBC junior featherweight title, but he was clearly outsized and outclassed in this contest.